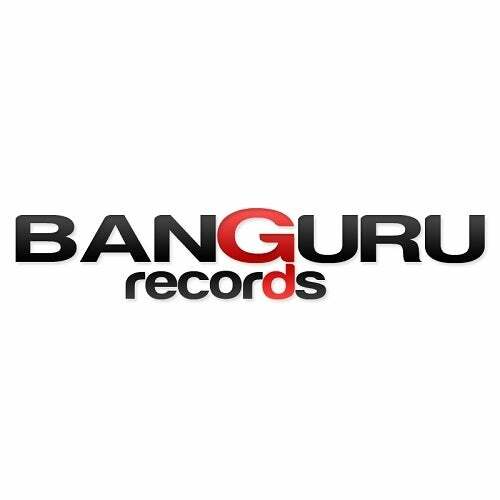 Owner of Banguru Records and producer Santi Taos teams up with London based Edgar Orn to deliver a floor smashing electro tune entitled 'Freak'. This mind blowing electro house track is a delicious, intense driven piece that perfectly resembles the style of the two artists involved. One thing is for sure, 'Freak' will keep you on your feet as soon as it hits with its massive bass and tantalizing synths that act together as a massive surge of energetic powers, while the breakdown and vocals will keep you on edge and make you crave for more, making this track a real monster that you simply can't pass up on!